Ultimate French style and sophistication will come together when our leading lingerie brands unite for an unprecedented three-day pop-up event in a sumptuous private loft on Bleecker Street in the West Village. This historic event for New York City’s fashion industry will take place on Nov. 2, 3 and 4. New Yorkers from all walks of life will have a rare opportunity to view a wide range of exquisite French lingerie and be expertly fitted by our French brand ambassadors. They’ll also enjoy a series of engaging interactive lingerie and lifestyle workshops focusing on French savoir-faire, from cuisine and wellness to beauty to fashion - and, of course, seduction and sensuality à la française. 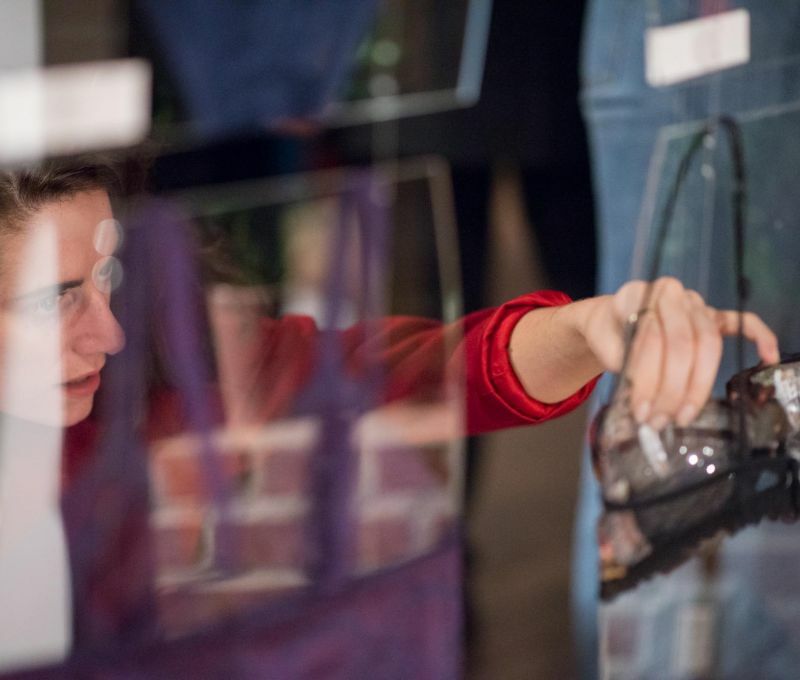 Participants will learn first-hand about the transcendent attributes of French lingerie: its connection to self-esteem and self-empowerment, why it’s "secret power tool" that connects French women to their own bodies, and how it’s an essential part of their daily life and art-de-vivre. The event will unfold in every corner of the West Village loft, slipping even into the kitchen, bathroom, and onto the rooftop. Each space will have its own French inspiration that embraces the Parisian spirit: playful, loving, and sensual. Ten lingerie sets per brand will be showcased as the loft is transformed into an immersive creative French experience for American women. Friday, Nov. 2, 2018 - 10 a.m. to 7 p.m.
Saturday Nov. 3, 2018 - 10 a.m. to 7 p.m.
Sunday Nov. 4, 2018 - 10 a.m. to 5 p.m.
AUBADE, CHANTELLE, PASSIONATA, EMPREINTE, ANTIGEL, ANTINÉA, EPRISE, EPURE, LISE CHARMEL, LOU, LOUISA BRACQ, MAISON LEJABY, SIMONE PÉRÈLE and IMPLICITE.